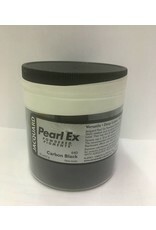 Pearl Ex Powdered Pigments are a very versatile product! They can be mixed into any media and applied to any surface. 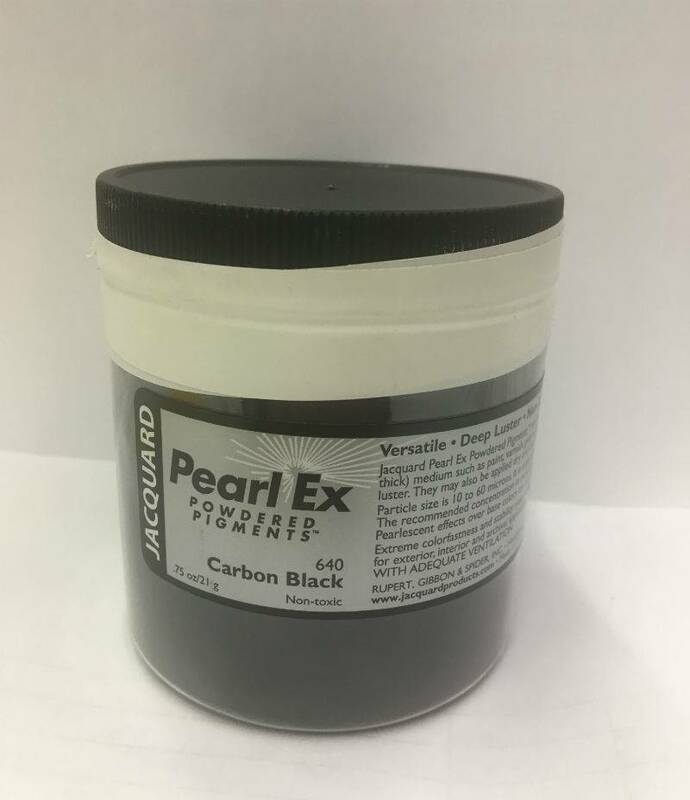 And the variety of finishes Pearl Ex can produce is nearly endless from metallic sheens to pearlescent shimmers to all manner of faux finishes. Mix Into: Varnish, Oil, Acrylic, Gouache, Clay, Melted wax, Almost any medium! Apply to: Clay, Glass, Metal, Wood, Paper, Fabric, Molds, Almost anything! Color squares are given as a general guideline. Due to the different variety of computer monitors and screen settings, colors may not be exact.